Sometimes the machines can be im-pefect, but the (W) MEN'S Aren't. Sign of perfection. 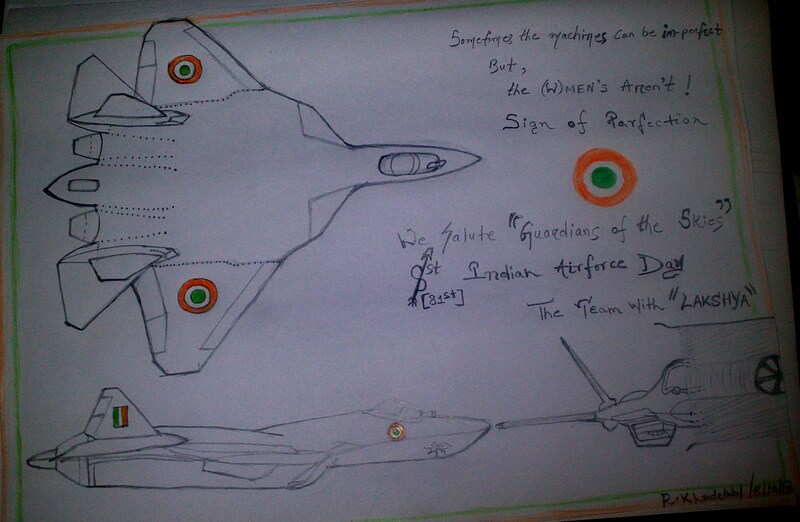 We salute the "Guardian of Indian Skies"